Highly Emotive Contemporary Score Composed by Ben Foster and Murray Gold. Featuring high octane music highlights from Torchwood series 1 & 2, the spin-off series from Doctor Who writer Russell T Davies. 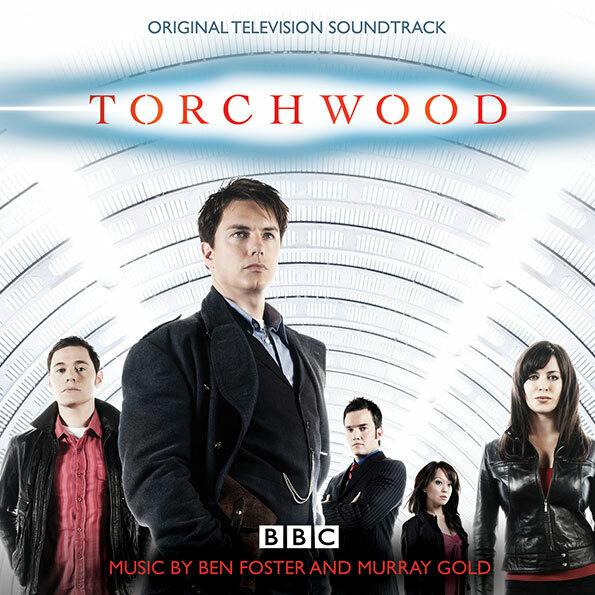 Ben Foster acted as orchestrator and conductor for Murray Gold on Doctor Who and then, went on to co-write with Murray the music for the first two series of Russell T Davies’ Torchwood. Ben started his Film & TV career with scoring over 30 short films for various European directors and subsequently writing for a variety of television programmes (Love On A Saturday Night, The Great British Test series for ITV). He’s written the current arrangement for the title theme of BBC’s Question Time and has also worked as the orchestrator The Hitch Hikers Guide To The Galaxy, The League Of Gentlemen’s Apocalypse, and is currently working on The Mummy 3 for Universal. Murray Gold is best known for his powerful score for Doctor Who which is widely regarded as a major element in the revival of the classic cult series. From his ground-breaking, BAFTA-nominated score to Vanity Fair, to the RTS Award-winning soundtrack to Queer as Folk, Murray Gold is one of the most accomplished composers working in television today.